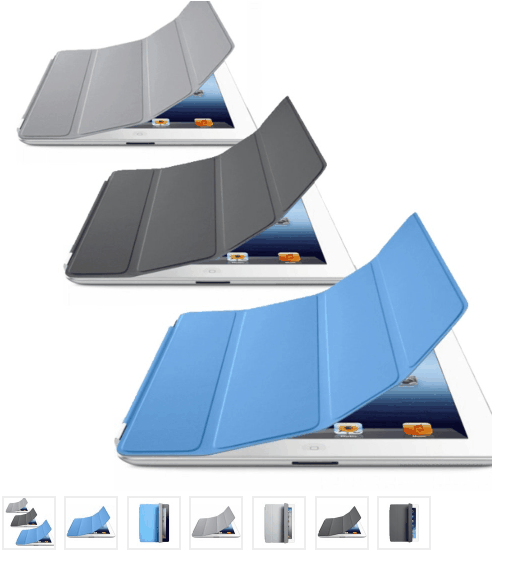 Apple Original Smart Cover ONLY $9.99 + FREE Shipping (WAS $40)! You are here: Home / Great Deals / Apple Original Smart Cover ONLY $9.99 + FREE Shipping (WAS $40)! Looking for something light to protect your iPad screen? Well, right now you can snag one of these Apple Original Smart Covers for ONLY $9.99 + FREE Shipping (WAS $40)!